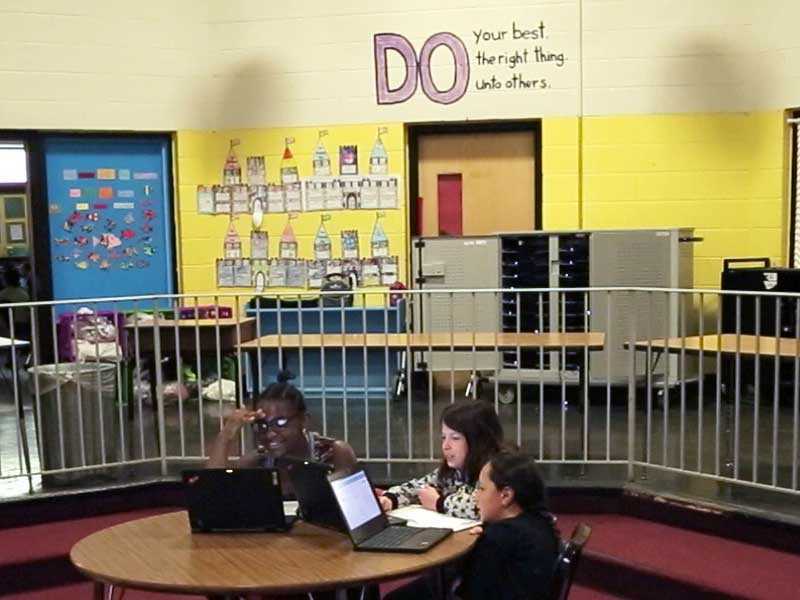 The primary software used by Pleasant View Elementary School is the Summit Learning Platform, which serves as the core learning management system, integrating assessments, learning resources, learning pathways, and data analysis tools. The learning platform integrates with other learning tools, like Google Apps for Education (GAFE) and digital content in playlists, as well as other platforms via Clever. 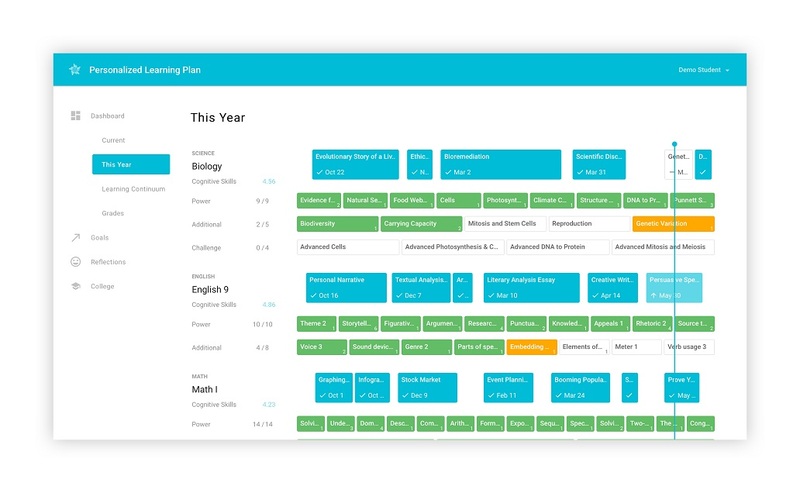 Pleasant View is also a client of Education Elements, the creator of a cloud based product called Highlight to enable single sign on for students in other grades.